I had bought the quinoa flour the first time from London because I had seen it in some muffin recipes online. Remained unused for a while I then decided to use it to make pizza dough. It turned out to be a really good choice as the pizza turned out to be amasing. The dough turned out crisp leaving a unique nutty taste. Now quinoa flour is easily found in supermarkets and health shops around Malta. Experimenting with quinoa flour in other recipes I can say that in no other recipe it turned out to taste this way. And this is the best way you will ever try it. Mixing it with other ingredients sometimes really changes it into a not so appealing taste. 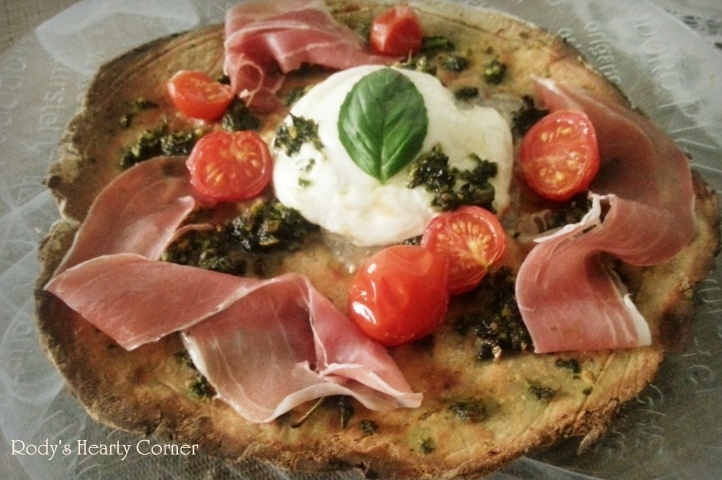 Try making a thin pizza and you will not be disappointed! 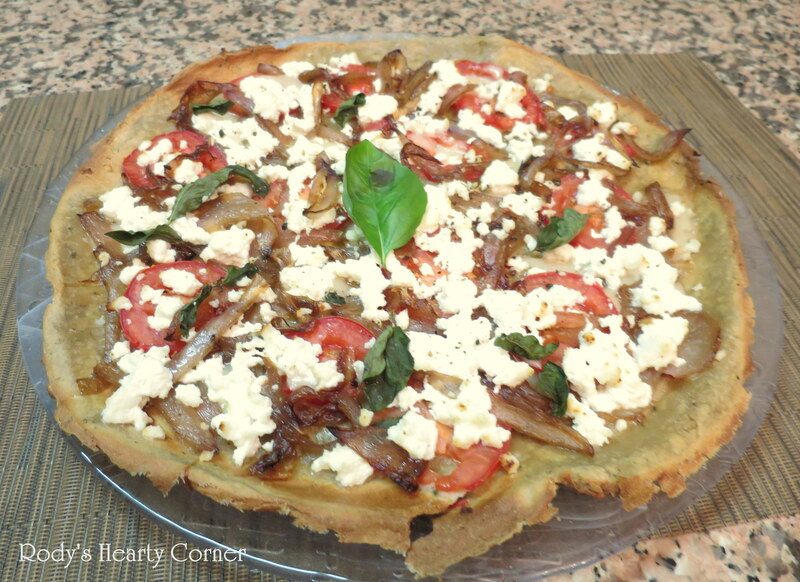 Below are my favourite quinoa flour pizzas. Mix all the dough ingredients until you have a consistent non-sticky dough. Divide into two or three parts to make separate bases. Prepare a bowl with water and set aside. Flatten down the balls using your hands. Once dough starts sticking to you hands, just dampen hands with water. Try to create a really thin base as this flour is heavy. Bake bases for 10 minutes on one side until the dough begins to brown. Then flip on the other side, and cook for a further 5 minutes in the oven at 160°C. Top the pizza with ingredients and bake for another 5 to 10 minutes. Fresh basil leaves. Best added after taking out of the oven.